One of the most eagerly anticipated periods of the baseball season is Spring Training. 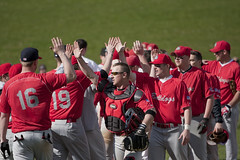 After a long and cold winter everyone connected with baseball is eager to get back to the ballpark. Teams start to put into action their master plans to win the league. Players are jostling for a position on the roster. Pitchers are competing for a starting spot in the rotation. 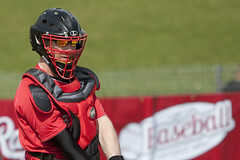 It is a first chance for managers and players to see new players which have signed up with the club.In 2008 Herts Baseball Club decided that it was time to add a new event to the British baseball calendar and the Herts Spring League (HSL) was devised.The HSL is similar to the Grapefruit and Cactus Leagues in America. 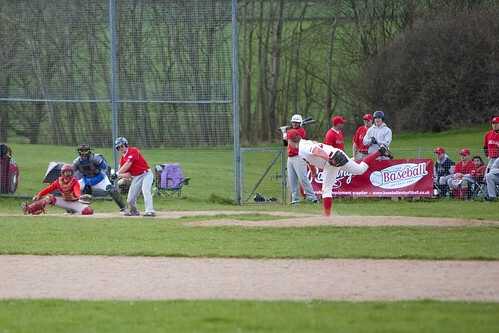 It provides a competitive edge to Spring Training as clubs count down to Opening Day and enhances the enjoyment of all participants and fans.Participating teams come from the National Baseball League, AAA, AA and A Leagues, the Under-17 British League, national teams and others. The teams are split into several separate leagues based on their ranking ahead of the upcoming baseball season.